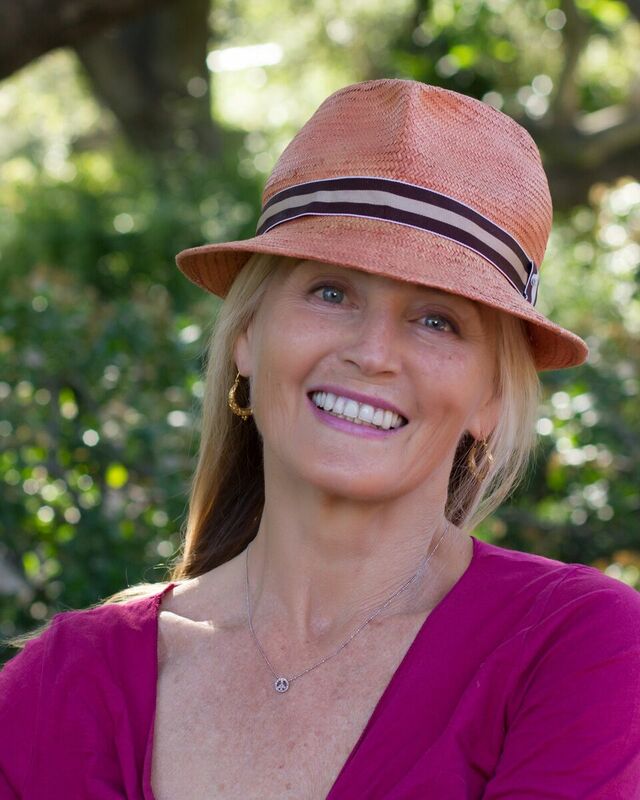 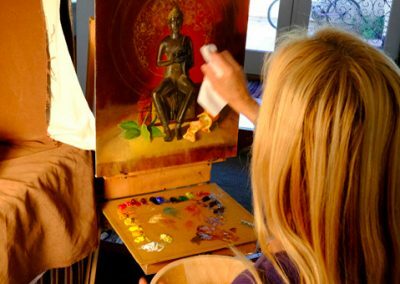 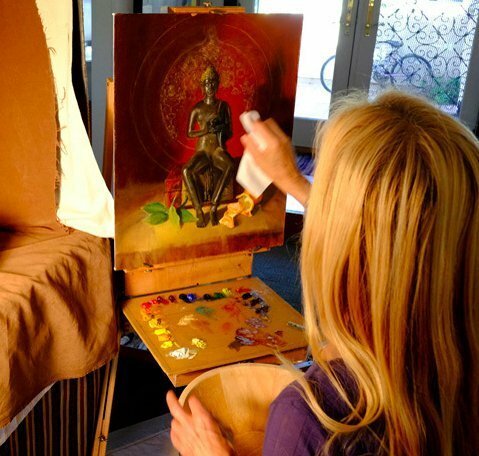 Has an innate interest in yoga, nature and spirituality all of which continue to be an inspiration for her art, creativity and life. 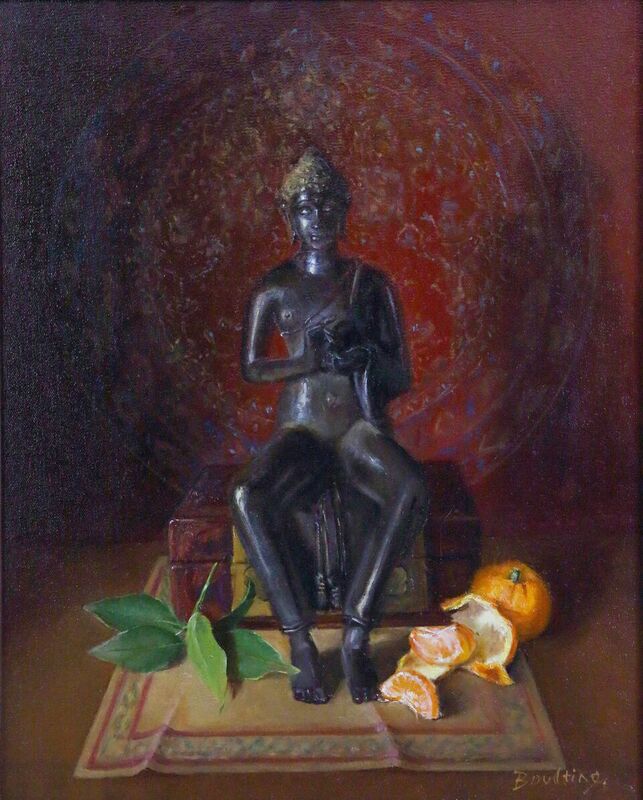 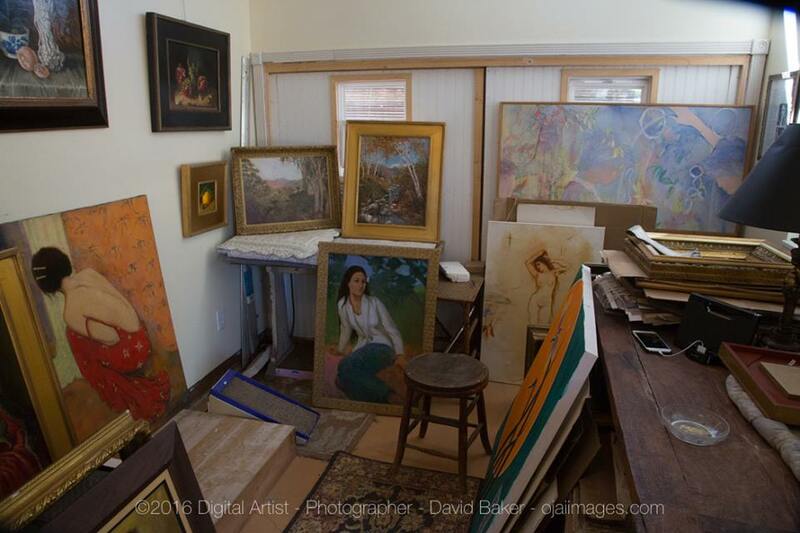 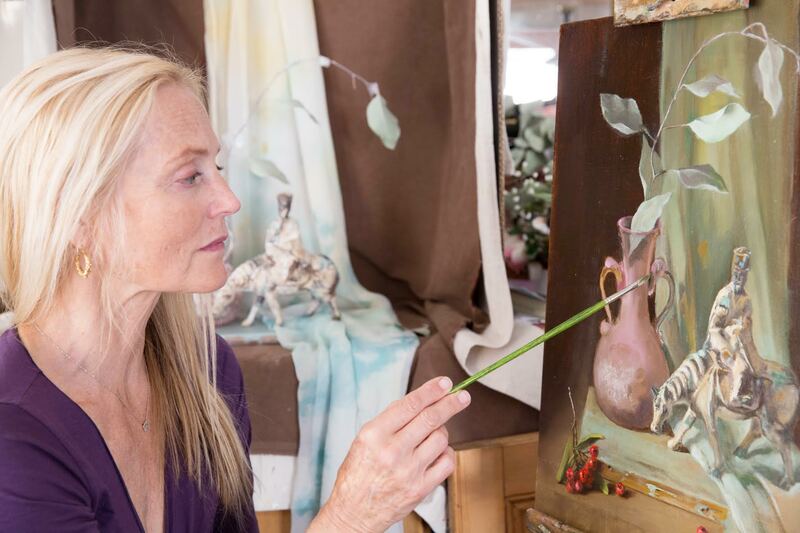 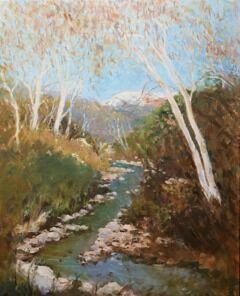 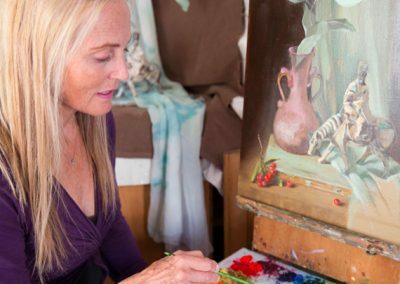 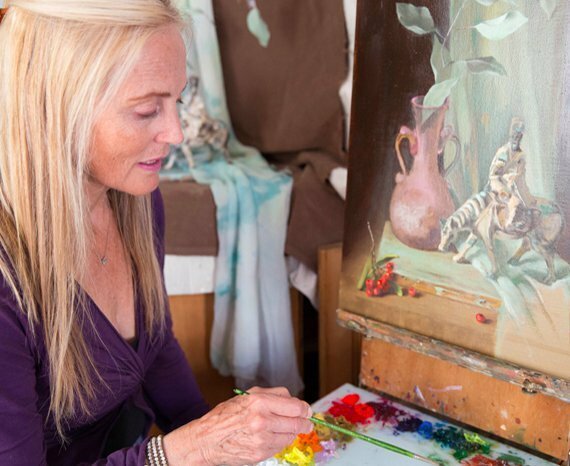 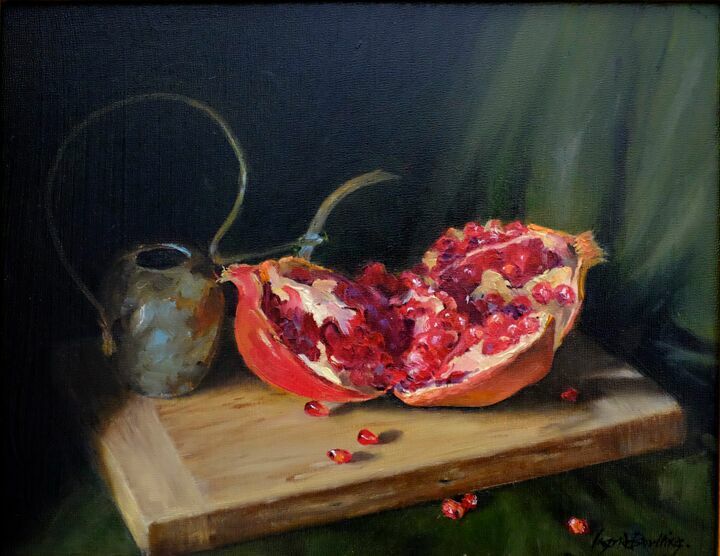 Ingrid works on figurative, landscapes and still life paintings in oils on canvas and boards. 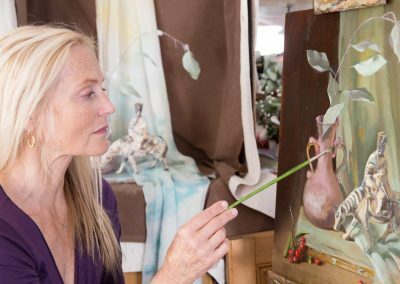 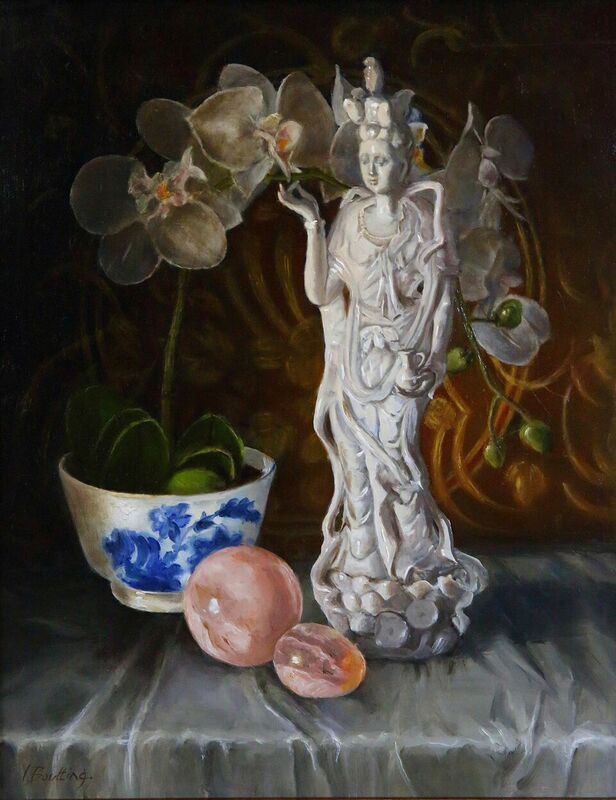 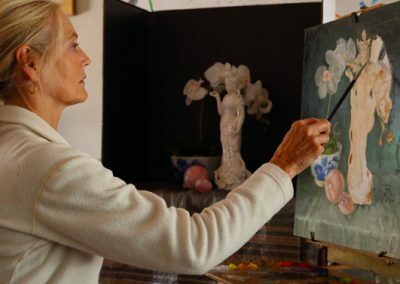 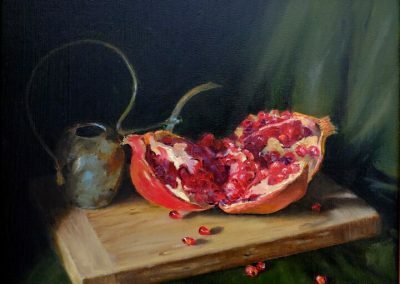 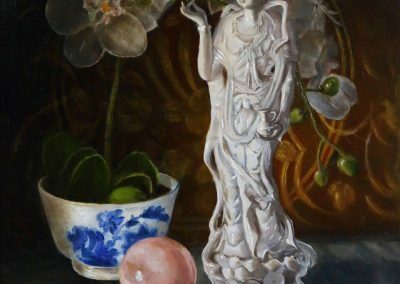 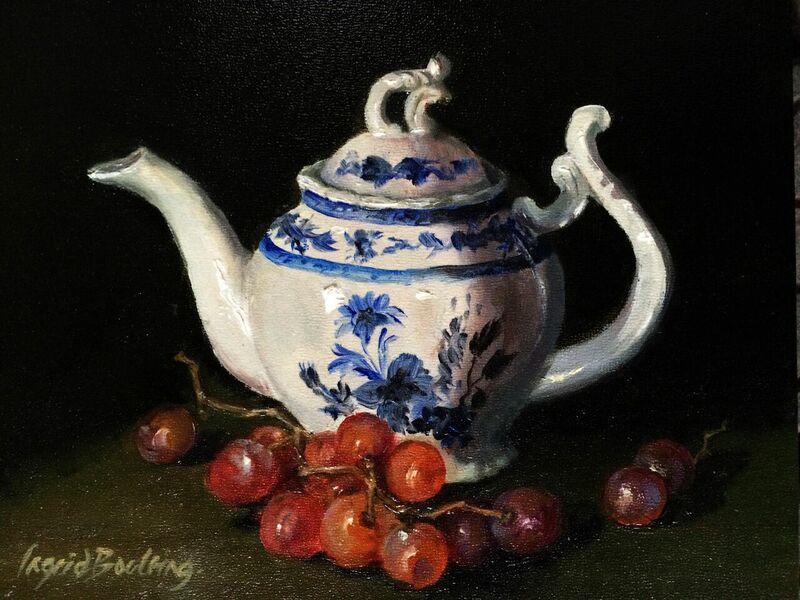 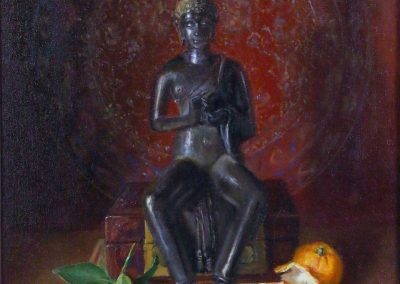 She has recently been exploring the technique of Chiaroscuro, the use of strong contrast between light and dark in her still life paintings.